Hasbro PUMA RS-X Transformers Optimus Prime has still days left for its release, and everyone is already super excited! It will be like taking your childhood with you everywhere you go! 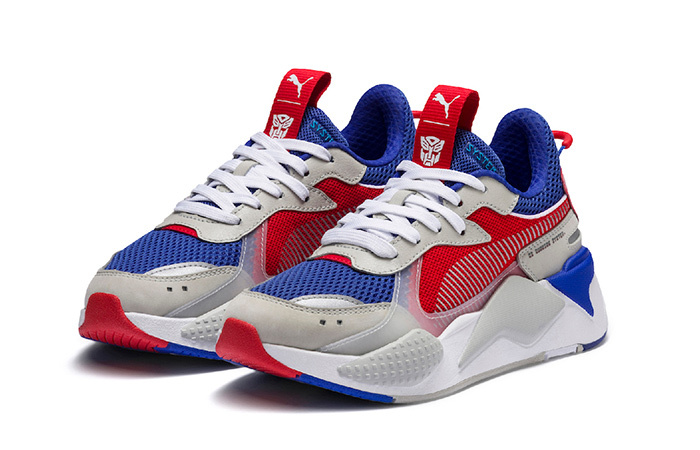 The Transformers themed pack is a collaboration of our dear ol’ Puma and Hasbro. This pack celebrates the two famous Autobots, Bumblebee and Optimus Prime. This shoe, in particular, might not have the super transforming power, but it does have highly engineered features! 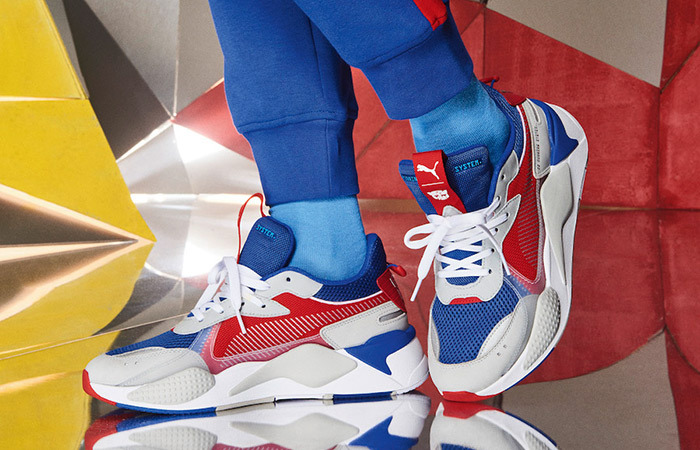 Puma’s patented RS Tech will deck on the midsole as always and make sure you have a safe flight all day long. 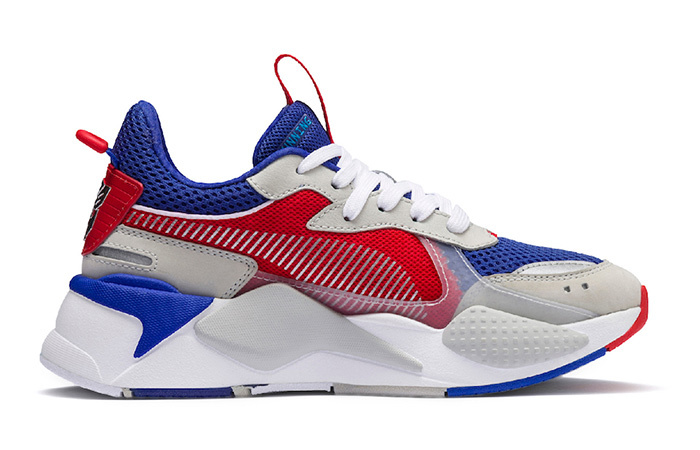 The colourway is perfect for the season and takes cues from the leader Autobot character, Optimus Prime. Follow @FastSoleUK to check out some more. 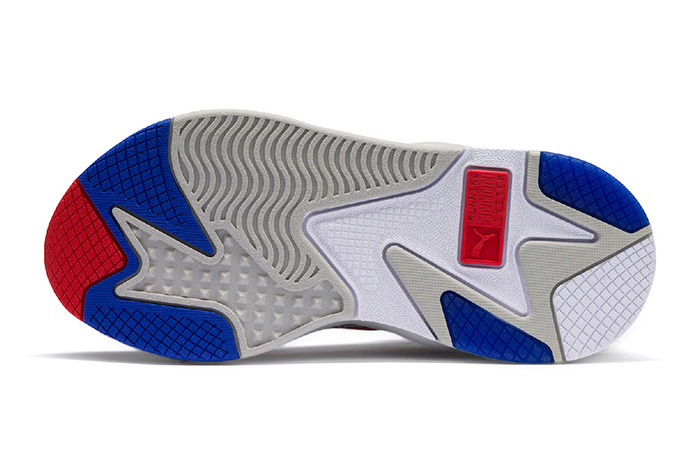 The upper body wears high-quality mesh, textile and nubuck and gives the similar strength of the Autobots, if not the same! The striking blue and risky red colours remind you of the bot, right? 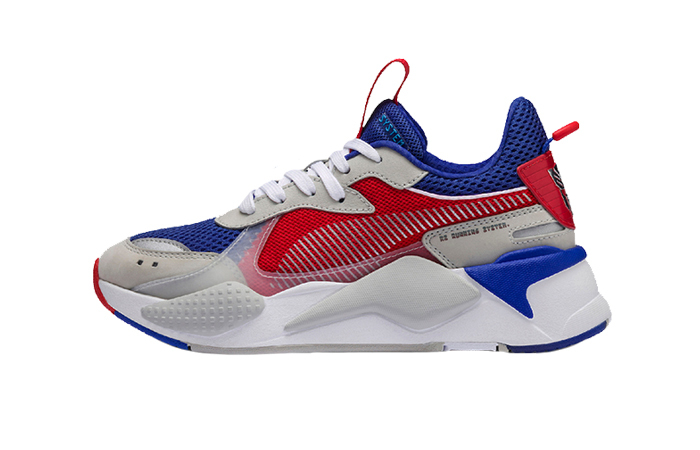 The Puma Formstrip and the collaboration logo mark the partnership. The Autobot signature pops from the heel. 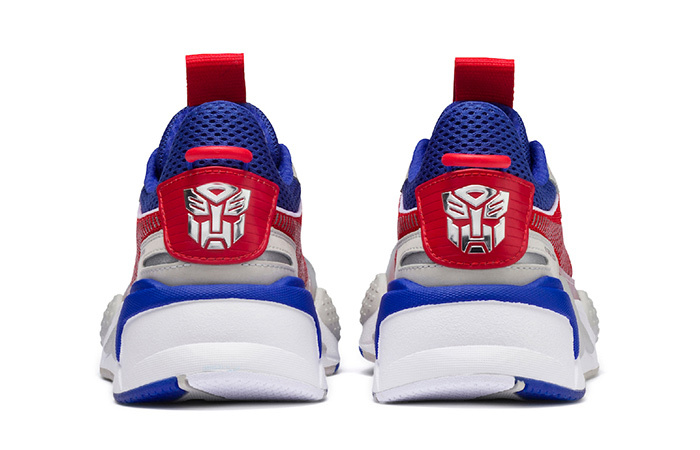 Hasbro PUMA RS-X Transformers Optimus Prime releases November 22nd via listed UK and European retailers.